credit card 2: Standard Chartered Platinum Card Apply Now! credit card 3: Standard Chartered Manhattan Card Apply Now! 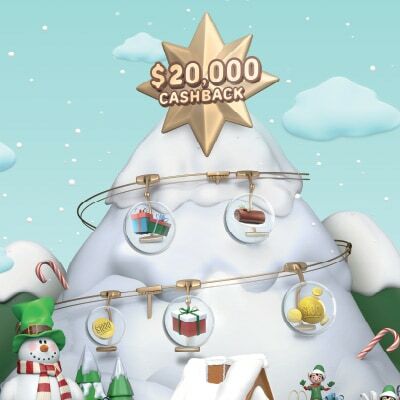 From 1 Nov to 31 Dec’18, shop your way to a cashback reward of up to S$20,000* and more. To register, SMS XMAS to 77222 from your registered mobile number with the bank. There is a processing period of two calendar days for registration to take effect for the Snowball Challenge. T&Cs apply.